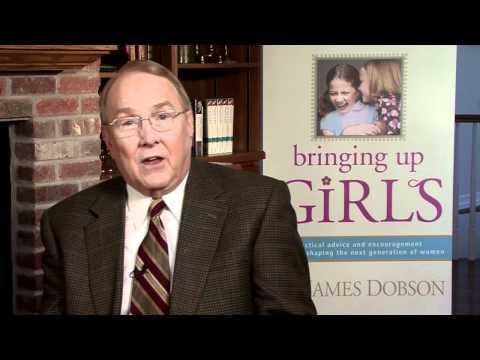 James C. Dobson, Ph.D., hosts the daily radio program Dr. James Dobson's Family Talk. A licensed psychologist and marriage, family, and child counselor, he is a clinical member of the American Association for Marriage and Family Therapy. For 14 years Dr. Dobson was an associate clinical professor of pediatrics at the University of Southern California School of Medicine, and he served for 17 years on the attending staff of Children's Hospital Los Angeles in the Division of Child Development and Medical Genetics. He earned a Ph.D. from the University of Southern California (1967) in the field of child development. He is the author of more than 50 books, including The New Dare to Discipline, The New Strong-Willed Child, When God Doesn't Make Sense, Night Light, Bringing Up Boys, and the New York Times bestseller Bringing Up Girls. Heavily involved in influencing governmental policies related to the family, Dr. Dobson was appointed by President Ronald Reagan to the National Advisory Commission to the Office of Juvenile Justice and Delinquency Prevention. He has also served on the Attorney General's Advisory Board on Missing and Exploited Children, the Department of Health and Human Services' Panel on Teen Pregnancy Prevention, and the Commission on Child and Family Welfare. He was elected in 2008 to the National Radio Hall of Fame, and in 2009 received the Ronald Reagan Lifetime Achievement Award. Dr. Dobson is married to Shirley and is the father of two grown children, Danae and Ryan, and the grandfather of Lincoln and Luci Rose. He resides in Colorado. 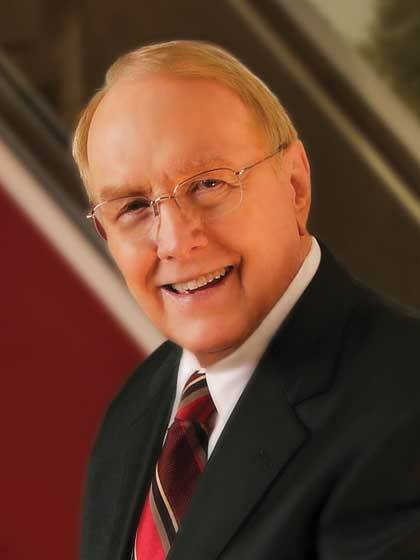 El doctor James C. Dobson es anfitrión del programa radial diario Dr. James Dobson’s Family Talk. El doctor Dobson, licenciado en psicología y como consejero matrimonial, de la familia y del niño, es miembro de la American Association for Marriage and Family Therapy. Durante 14 años fue profesor clínico asociado de pediatría en la escuela de medicina de la University of Southern California y sirvió durante 17 años en el Childrens Hospital Los Angeles en el área de Desarrollo del Niño y Genética Médica. El doctor Dobson tiene un doctorado de la University of Southern California (1967) en el área del desarrollo del niño.Es el autor de más de 30 libros, incluyendoCómo criar a un niño de voluntad firmeCuando lo que Dios hace no tiene sentidoLuz en la nocheCómo criar a los varones y últimamente, Cómo criar a las hijas, éxito del New York Times. En 2008 fue elegido a la National Radio Hall of Fame. El doctor Dobson está casado con Shirley y es el padre de dos hijos adultos, Danae y Ryan, y el abuelo de Lincoln y Luci Rose. Vive en Colorado. Bringing Up Girls booktrailer, It's about time!